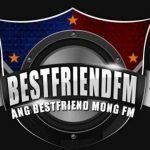 Bestfriend FM live broadcasting from Philippines. They broadcast various kind of Music. If you want a friendly companion to entertain you with music and more than Bestfriend FM is definitely the radio for you. 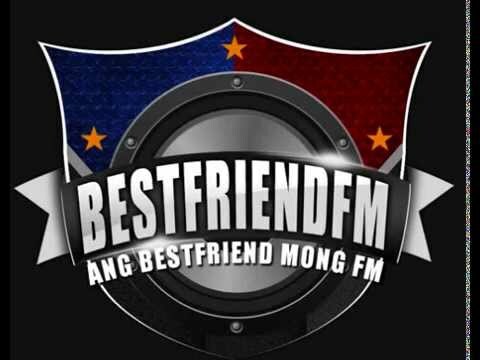 Bestfriend FM loves your preferences and makes their programs according to them. It is one of the most famous online radio station on Philippines.